Nancy’s 28 years of combined experience in employee communications, sales, marketing and project management has made her a natural fit for the role she plays at Spitfire. Nancy employs a consultative approach to developing communication objectives, maintaining a keen sense of her clients’ current goals while never losing sight of what might enhance their “big picture”. 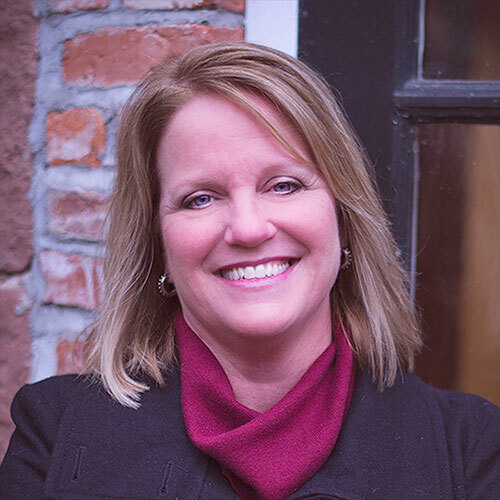 Dedicated to providing 100% client satisfaction, Nancy effectively assesses her client’s needs, develops strategic communication plans and oversees projects through completion, ensuring successful outcomes for her happy clients. What she enjoys most is helping clients to think like marketers – to build their internal brand. Working with them to communicate to their “customers” the value of their benefits, compensation, and more – everything that makes their company a great place to work. Nancy is a graduate of Merrimack College with a B.S. in Business Marketing Administration.